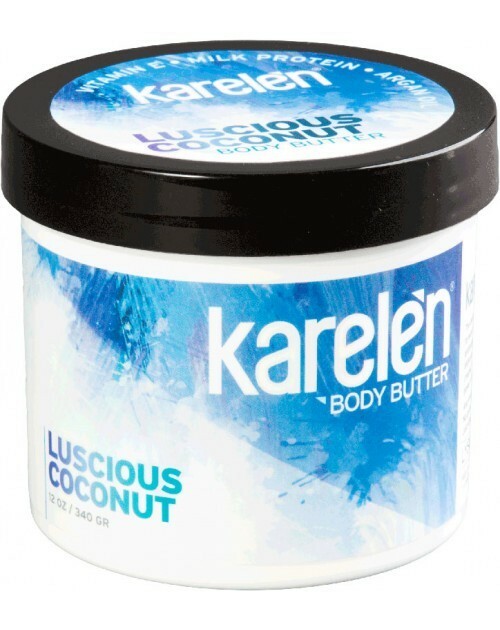 The deliciously tropical coconut is famous for its remarkable ability to leave skin moist, soft and smooth. Loaded with the restorative antioxidant Vitamin E, coconut oil is both naturally antibacterial and antifungal, and happens to be one of the best moisturizers nature ever created. 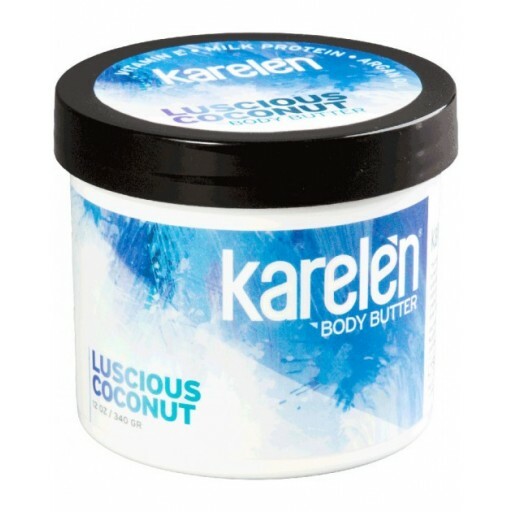 Karelèn’s special Luscious Coconut Body Butter formulation adds the power of milk proteins and argan oil, leaving skin silky soft, vital and touchable.